As I am sure you will know by now I am not a person who is big on crowds and lots of people, so many of our holidays and days out are taken during the cold weather!! I am quite lucky because all of the children love dressing up warm and going out in the elements. During half term, we spent five days at Butlins in Minehead, during that time we also had a day out exploring the local area, which included a very steep drive to the top of North Hill. I am quite glad that Asa was driving!! We packed the essentials!! A flask of tea and we took along the new flavours of Barny Snacks, its great that they are individually wrapped and Tyrus absolutely loved the teddy inside the packet, unfortunately he wasn't that keen on eating him, more hugging which got a bit messy!! The older children were able to eat them with not too much mess and Viggo was happy to hold the packet and make a rustling sound!! It had lovely views and the children were able to explore without the actual climbing as we had driven there, it was surprisingly mild for the middle of February, and the Barny Snacks were eaten quite quickly. 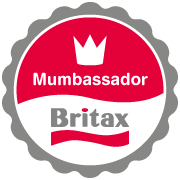 "This post is an entry for BritMums `Winter Little Adventures Challenge' sponsored by Barny, individually wrapped bear-shaped sponges with a hidden filling. Find out more about Barny here www.barnyworld.co.uk"
Eowyn Has Found A New Hobby! 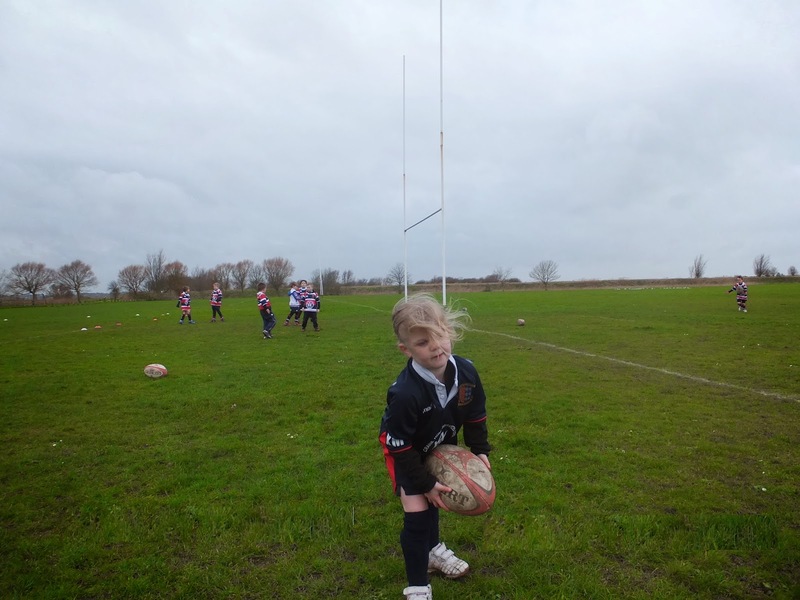 This weekend Eowyn announced that she would like to go and play Rugby ! 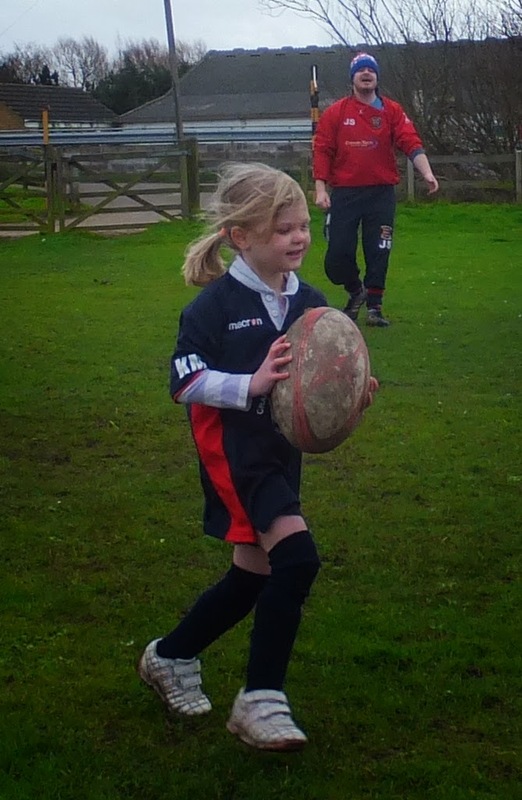 However, on Sunday morning she was up and dressed in shorts and was struggling with shin pads!! As you can see she had a great time, the boys referred to her as `The Girl` which didn't seem to bother her at all, she jumped straight over the fence and ran to join the group of boys warming up. All afternoon was spent recounting her morning at rugby, especially the flushing the toilet game, which I gather is an updated version of stuck in the mud with the associated toilet flushing noises!! New research, carried out by eBay.co.uk to celebrate the extension of its Baby & Toddler category found that, despite never leaving the country, the average baby travels at least 806 miles, the equivalent of travelling from London to the south of France, in their first 6 months. From a travel point of view, mini adventures are replacing longer trips as parents decide not to stray too far from home, for too long. ‘Staycations’ are a firm family-favourite. 73% of British parents with young babies prefer to holiday in the UK, with just 27% of new parents feeling happy to board a plane. How times have changed – with over 54% of parents interviewed, reminiscing that their own baby adventure(s) took place abroad. The study of British parents found that when it comes to venturing outside the house, it’s not just the huge amount of baby accessories that needs to be considered but also the transport choice. One third (31%) of parents admit to avoiding the bus at all costs when travelling with their baby and 11% of new mums and dads are reluctant to venture out on a train preferring the privacy and packing space of their car (41%).18% of the nation admitted that their biggest worry about travelling with baby is disturbing other travelers. 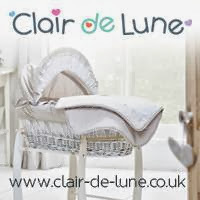 eBay.co.uk currently has over 17,000 brand new cots and 23,000 brand new prams and pushchairs listed on site; with at least one pram or pushchair sold every minute. Visit www.eBay.co.uk/baby-toddler to browse the category today. Marks & Spencer (M&S) is set to open its first-ever childrenswear pop-up store when a three-day Kids Shwop Boutique opens to the public this March in aid of Oxfam’s Mother Appeal. Open from Thursday 6th – Saturday 8th March at the retailer’s Marble Arch store, the one-off secondhand store will sell the best childrenswear items donated to M&S and Oxfam’s sustainable fashion initiative, Shwopping by the UK public and a host of celebrity donations. All proceeds raised from the Kids Shwop Boutique will go towards Oxfam’s Mother Appeal campaign – which is being supported by M&S - that aims to raise £10 million for projects that help mothers around the world lift themselves and their families out of poverty for good. Each celebrity-donated item will include personal words of wisdom stitched into the fabric of the item allowing advice to be passed onto the new owner. Entry to the Kids Shwop Boutique is free, but visitors will have to shwop - hand over an unwanted item of kids clothing, using old or unused clothes as their ticket to the exclusive sale. M&S has asked the public to donate childrenswear items to support the Oxfam campaign through its joint Love, Mum initiative. All other items of clothing donated will also go towards the appeal. The public can show their support by Shwopping items in any M&S store add their words of wisdom on social media mentioning @shwopping and the hashtag #LoveMum. M&S and Oxfam’s Shwopping collaboration urges shoppers to donate - or ‘shwop’ - an unwanted item of clothing that will go on to be re-sold, re-used or recycled by Oxfam, cutting waste while raising much-needed funds for the charity. Since its launch in April 2012, Oxfam has received 6.9 million items of clothing thanks to Shwopping, worth £4.5 million for the charity. All money raised by Shwopping is used to support Oxfam’s projects around the world working to alleviate poverty. The beginning of February was full of illness and I only realised last week when I had a tweet from The Boy and Me asking if i was joining in!! 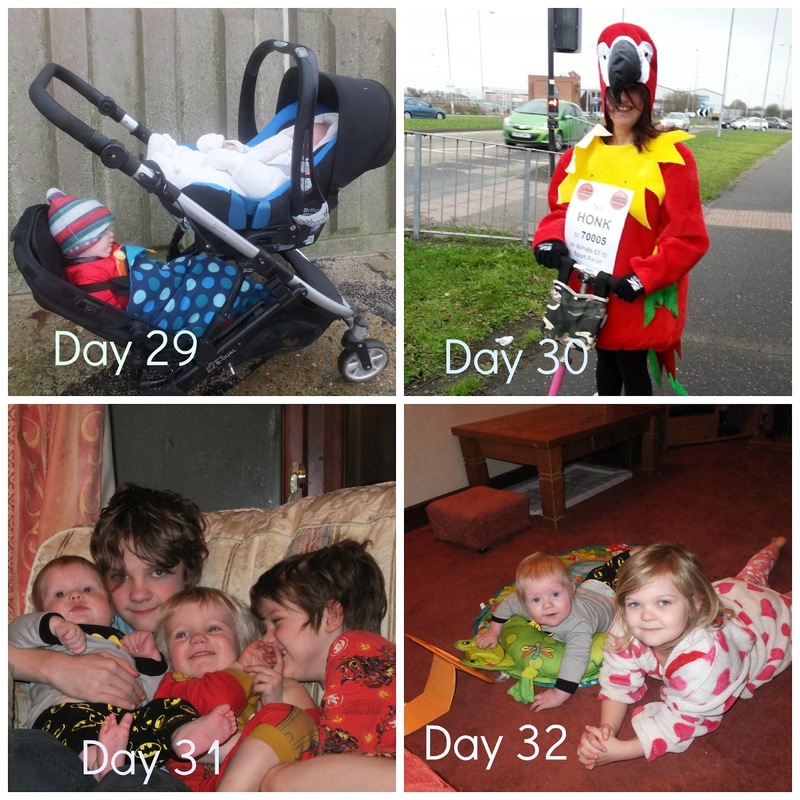 So here are the last two weeks, with less than an hour until the linky closes!! Day 33 - Neva has been trying out her new bow, Hunger games Style! Day 35 - I couldn't find three of them at bedtime, then I looked in my room..
Day 36 - Tyrus had a terrible week with a constant high temperature, he kept falling asleep, bless him. Day 37 - Who needs toys, a cardboard box is more fun! 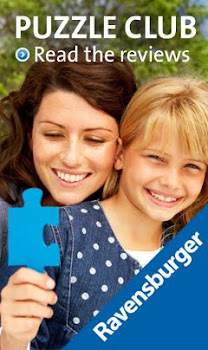 Day 39 - Tyrus was feeling better, he loves tipping out all of his puzzles together and then mixing them up. Day 40 - Eowyn and Neva had fun with their new flower making kit. Day 41 - We took a trip to town today, Tyrus still isn't 100%, so he had a ride in the pushchair. Day 43 - Xene needed some photos taken for a summer job she is applying for, I love this one as it captures her frustration at how many pics dad was taking!! Day 44 - Tyrus had great fun in the pop up washing basket, but refused to pull his trousers up!! Day 45 - Viggo's favourite trick at present is to poke out his tongue. Day 46 - We went to visit Asa's mum to celebrate her 60th birthday, as you can see, trying to get all of the grandchildren in the same place at the same time, all looking the same way is impossible!! This Valentines Day, like most years, Asa and I will not be having a quiet, romantic evening in by ourselves with candlelight, soft music and a romantic meal, the last time this happened was 1998 when I was 7 months pregnant with Xene!! A nice romantic meal can be achieved with very little effort, and a very reasonable price. 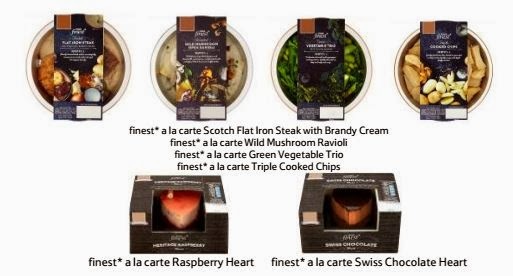 This year Tescos have an amazing offer on - The perfect Valentines Meal from their Finest Range for just £20. These are just a few of the items included in the deal, others include finest* a la carte Lamb Shank with Roasted Vegetables, finest* a la carte Beef Wellington, Potato & Parsnip Dauphinoise, finest* a la carte Triple Cooked Chips, and many more that sound equally delicious, and without the mess in the kitchen! Perfect for parents with seven children!! What will you be doing for food on Valentines Night ? Woohoo I had some #CBias Me Time! So when I was actually asked to think about how I would spend some time for just myself, my first thoughts were chocolate and a bubbly bath, so those were the first two on my list! Next I realised that my make-up bag hasn't actually had anything new added to it since my eldest daughter was born (she is nearly 16!) I am sure that cannot be healthy, but as I very rarely wear any, it never crosses my mind. We had a little outing on a very wet and windy morning, to Boots. It is a lovely old building and has a very helpful automatic door, instead of having to struggle with the pushchairs! Who knew just choosing a bubble bath would be so difficult! 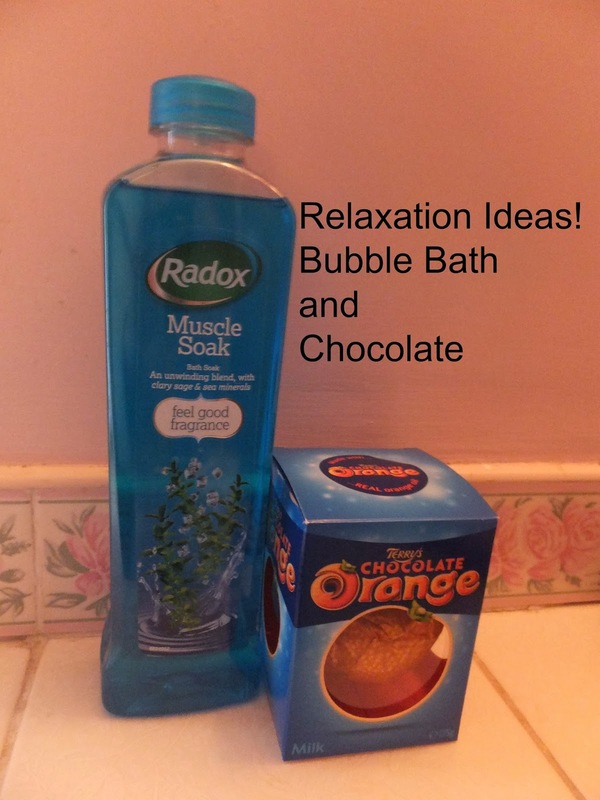 I know, not very exotic, but I LOVE chocolate orange and this muscle soak bubble bath smells lovely! You would think with a sister who owns her own Hairdressing and Beauty Salon I would know exactly what to pick, but if i'm honest i really didn't have a clue!! As you can see they are very neutral, and nothing way out there! When I arrived at the salon, I had an extra special treat, a wash, cut and blowdry too. 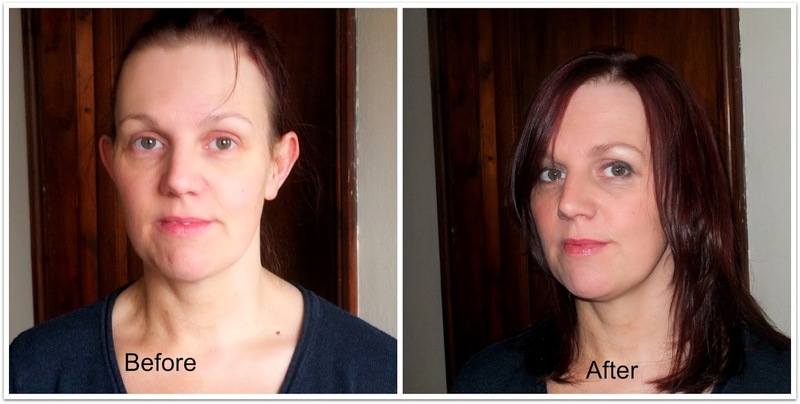 With seven children to get ready in the morning I really do not have the time to spend on myself, so I wanted a quick and easy make up routine, IF I needed it! So, there we go, the afternoon that Hex Mum actually had some time to herself, well I will let you into a little secret, Tyrus and Viggo came to the shops with Asa and I, and they both sat in the Salon with Nanny and Grandad whilst I had my hair and make up done, but it was still very relaxing!! Valentines Day isn't quite the same as it used to be, before we had the children I can remember Asa cooking me a romantic meal with candlelight. these days I am lucky if we even sit and eat a meal together!! We always get each other a card and Asa always buys me chocolates and flowers, I buy him a gift, but it isn't the usual `Valentine' item. 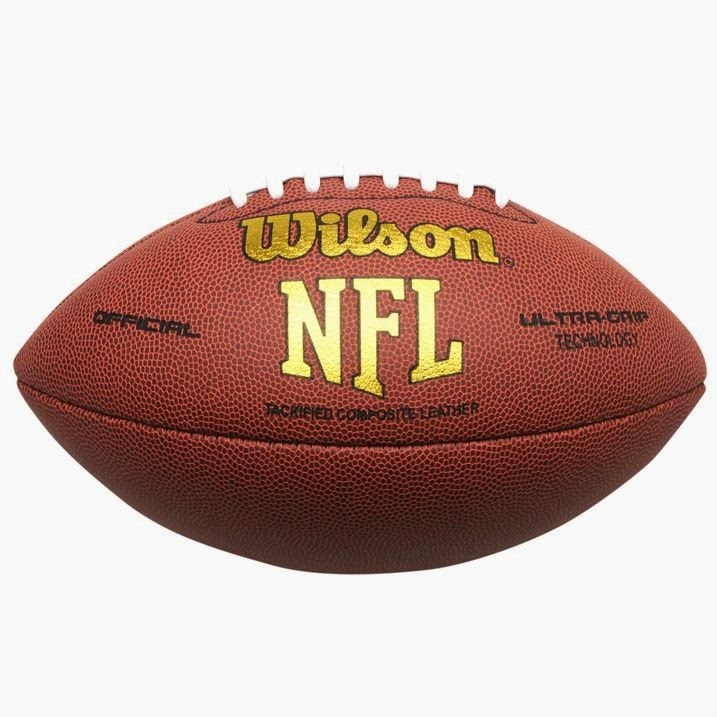 He is still a keen sportsman, training twice a week and playing rugby every Saturday, so I tend to shop for sport related items. 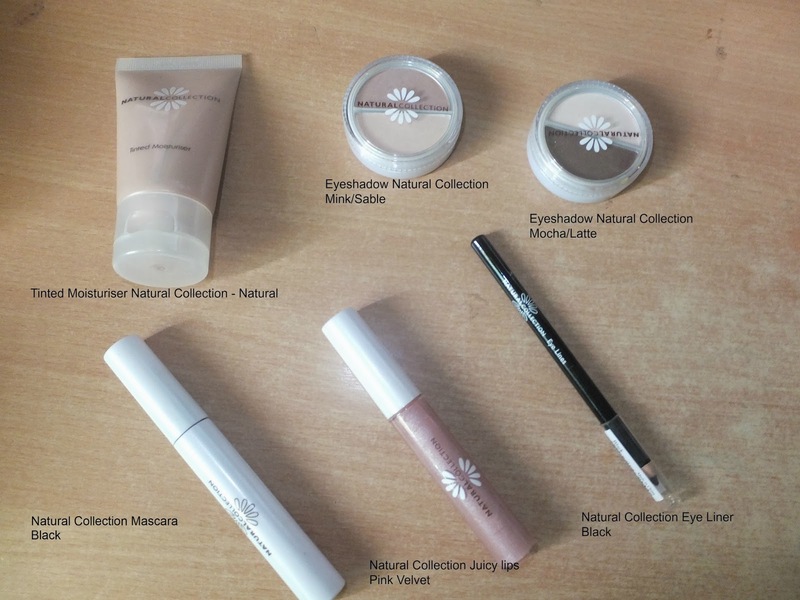 These are my top five buys for 2014, sshhh don't tell Asa! 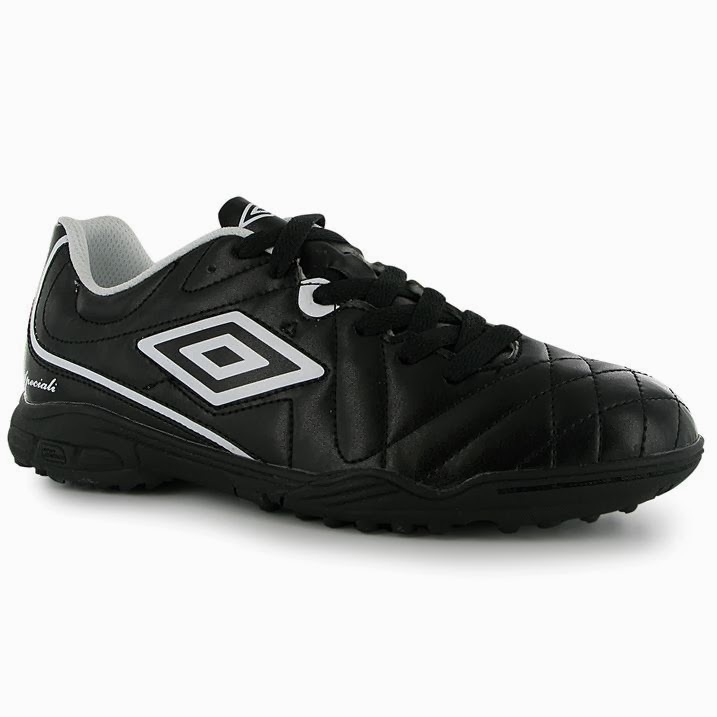 When the weather finally gets a little drier, Asa wears astro boots, however, his are looking rather tatty so these may be wrapped up as his gift, if not, maybe his birthday in April. The weather at the moment is extremely wet and muddy, tonight when he returned from training, he resembled a mud wrestler, I also noticed that he reached for the black tape, which can only mean one thing - he has gone through ANOTHER pair of rugby boots!! As you can imagine I am never stuck for Christmas, Valentines or birthday gifts! 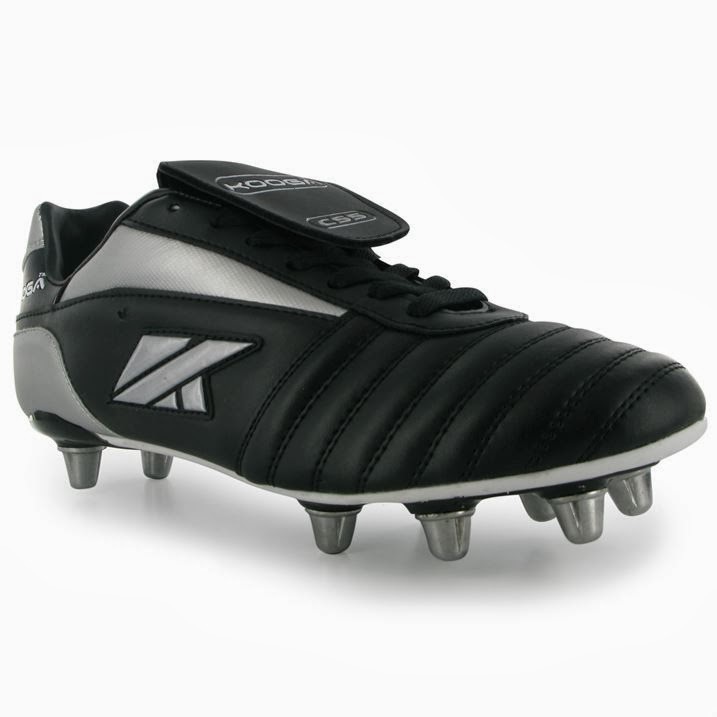 So these Kooga rugby boots would be a good choice. 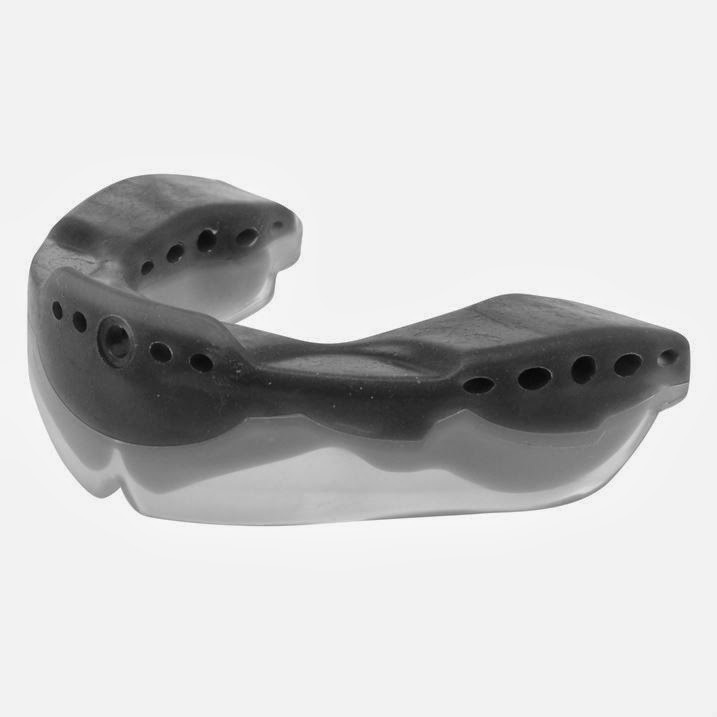 I also don't want a husband with his front teeth missing, so a new mouthguard can usually be found in his stocking at christmas, but this year I forgot, so maybe one of these could be my romantic valentines gift. 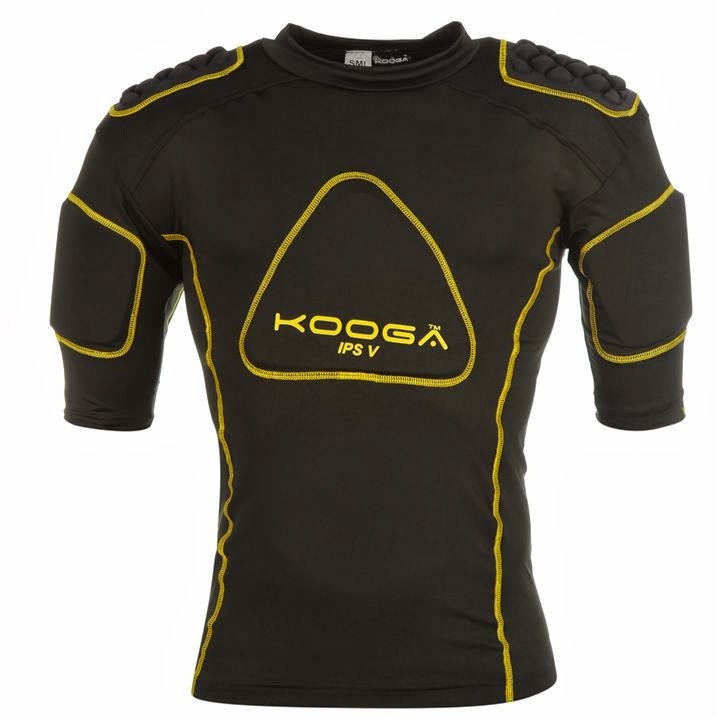 My final choice is a set of rugby pads. Every week he comes home from the match with more and more knocks, bumps and bruises and as each month passes it takes him longer to recover (although he won't admit it!) So a nice set of pads might stop him getting so many bumps, but I suspect it is nothing to do with age, more the amount of hard tackles he puts in!! As you can see my perfect Valentine Gifts are on a very similar theme, all of these can be found at www.sportsdirect.com so if you also have a sports mad other half, I might see you in the sports shop! What will you be getting the love of your life this year ? The last two weeks have been filled with kiddy illness and no sleep! 2014 is set to be the biggest year yet for lovehearts, as the iconic sweet brand is celebrating its landmark 60 year anniversary. My children adore Lovehearts although I am not sure an entire packet is supposed to be demolished in seconds!! 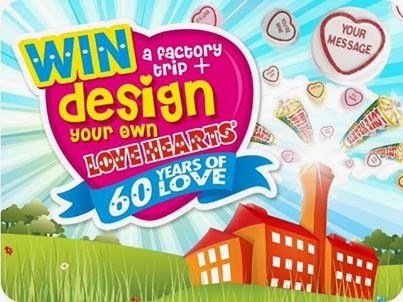 To celebrate they are giving fans the chance to win a money can't buy experience - the chance to design and create their very own Lovehearts message and to win a tour of the factory to see their very own Loveheart being made. Full details and how to enter can be found on their facebook page. To be in with a chance of winning some Loveheart goodies please comment below what you would write on your very own love heart and who would you give it to ? 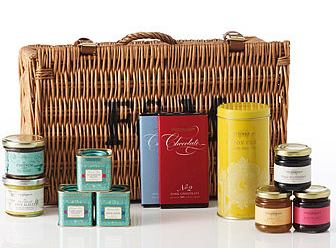 #WIN Fortnum and Masons Hamper and talk about Pigs! Pigs! At the moment Tyrus is completely and utterly obsessed with Pigs, it started with the obvious, one Miss Peppa Pig, but has since grown from there. Every time Peppa comes on the TV his little face lights up and if it is an episode he knows, he strats to giggle even before the funny part comes on. For whatever reason, perhaps it’s their cute little noses or their docile simplicity or maybe it’s their disregard for personal hygiene… whatever it is, we just love pigs. We’ve written stories about them, made films featuring them and have even turned them into a child saving holder in the form of Piggy banks. Although the ones now look a little different to the two that my sister managed to save up for! We just love pigs and here are some the world’s favourites. We owe Porky quite a debt. Without this lovely anthropomorphic mammal this list would almost certainly not be possible (and wouldn’t that be a shame), for Porky was one of the first talking pigs to ever make it to our screens. He was born in Warner Brother’s Studios over 70 years ago. This downtrodden, stuttering, diffident little character could really be described as the King, or at least some kind of chief, of the Pigs. If there is to be a Queen of the Pigs (a coveted title despite the, er, title) then surely Jim Henson’s most strong-willed creation would win hands down, unless you ask any two year old, in which case I think Peppa could give her a run for her money! Piggy (as she is affectionately, known by the more self-effacing figure of Kermit the Frog) was initially a minor character on the Muppet Show but pretty soon she became one of its more central figures. A rare non-anthropomorphic entry on the list, Babe taught us all that we could be whatever we wanted. Labels were just that, they didn’t define us dammit! If we wanted to be a doctor or a footballer or even a sheepdog, of course we could. Or at least that’s what we might have thought after Babe’s adventures on Hoggett’s Farm. (This makes me chuckle as it is my sister's married name)Or we would have just laughed at the funny mice. Such silly, silly mice. The timorous and often terrified best friend of Winnie the Pooh surely deserves a place on the list, if only because we couldn’t stand to tell him he didn’t make the cut. Piglet appeared in the very first A. A. Milne Pooh book (Winnie the Pooh, 1926) but was almost omitted from the Disney movies. Winnie the Pooh and the Honey Tree was the first major Pooh-related release and Piglet was not scheduled to be in it. He was to be replaced by the more all-American seeming Gopher. In a mid-60s version of people power, fans of the books protested and Piglet appeared in the next Winnie the Pooh adventure: Winnie the Pooh and the Blustery Day (1968). If you would like to win this Fortnum and Mason Piccadilly hamper, tell us who your favourite famous piggy is in the comments below. Good Luck! I cannot believe it is already February, where has January gone!! Day 26 - Last night we had an Australia Day Party at the Rugby Club, this is a pic of me rocking and rolling at 12.15am with a coke and lollipop!! (It is fancy dress and I am a bonza babe from Sheilas Wheels, just in case you thought I dressed in pink sequins to go out! )Guess who was the sober one, and responsible for ensuring everyone else got home safely and clearing up the clubhouse. 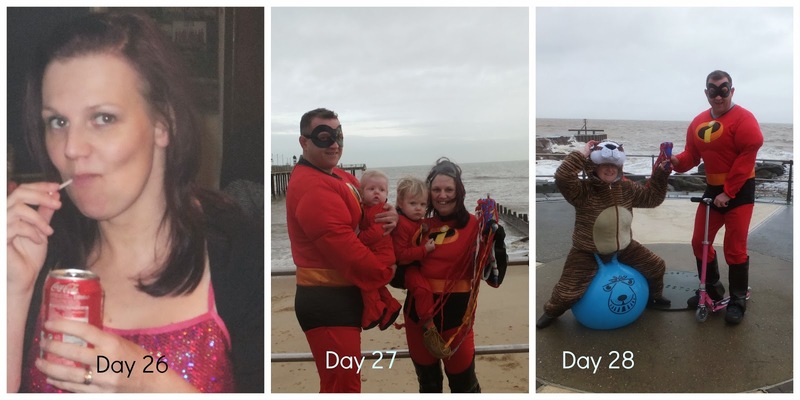 Day 27 - An Incredible Day! We collected the Team Honk Relay Baton on a very cold and windy Southwold beach. Day 28 - Asa handed over the baton at the Most Easterly Point of Britain with the waves crashing behind us. Day 29 - Another brisk day on the East Coast, if you look closely you can see that Tyrus has become very attached to his Incredibles costume! Day 30 - The Team Honk Great Yarmouth team micro scooted from my house to the Great Yarmouth train station, here I am halfway there!! Day 31 - The boys! Day 32 - Saturday morning and these two were the only ones up and ready to play! !